What Does it Take to be the Most Outstanding Paulinian? Aside from grit and grace, it takes a long-term vision to serve the most vulnerable who are actually within reach, only a 100 steps away! 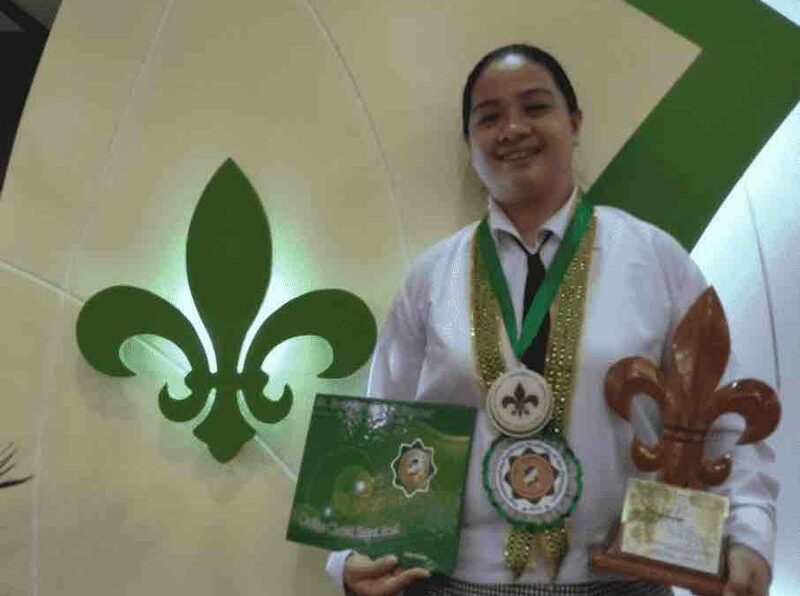 Natirose Aumentado from the BS Accountancy program was adjudged as one of the top 5 winners in the 2018 Search for Outstanding Paulinian Students of the Philippines. The search was held in St. Paul University Philippines last February 6-9. 2018. Now on it’s 8th year, the SOP recognizes Paulinian students from the member schools and universities of the St. Paul University System who best embody the Paulinian values of Christ-centeredness, Commitment to Mission, Charity, Charism and Community. It commits to affirm Paulinians’ excellence in academics, leadership and social responsibility. Natirose is known to be a dedicated officer of the Junior Philippine Institute of Accountants (JPIA) with strong commitment to the Community Extension Program of SPUQC. 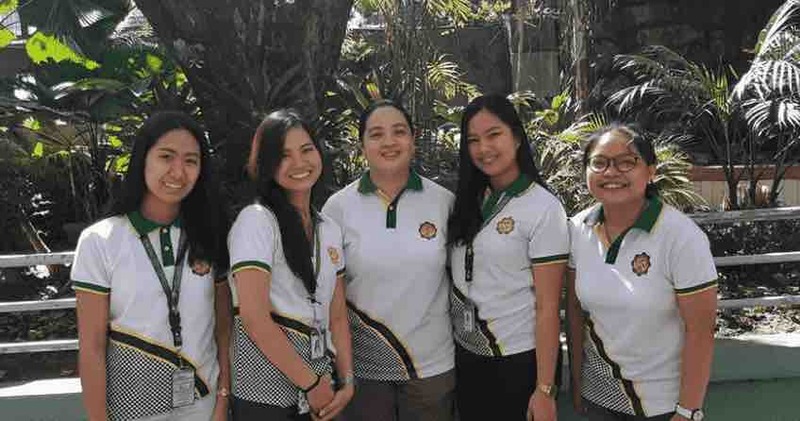 Natirose is also the main proponent and pioneer in the creation of Kalingang Paulinian, an extra-curricular organization composed of children of transnational families. 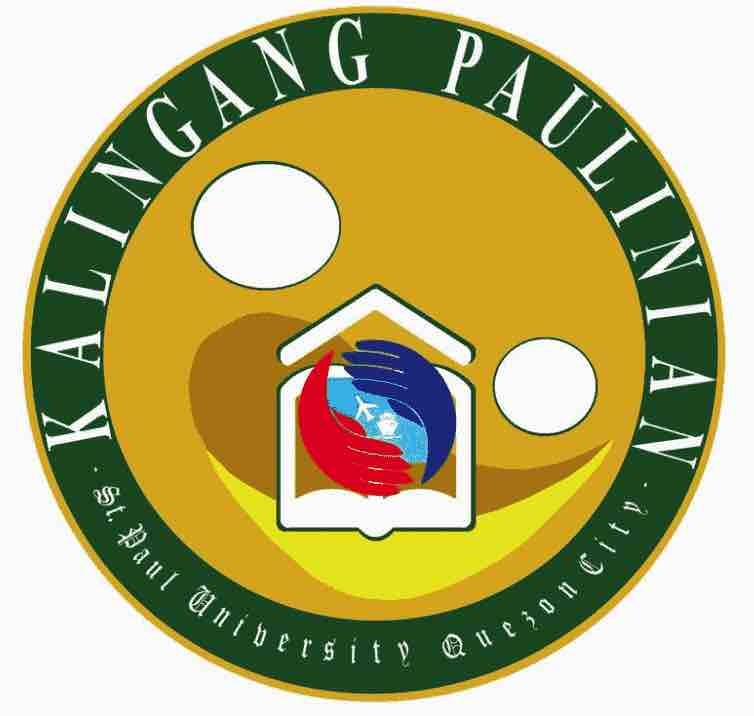 Kalingang Paulinian, an extra- curricular organization in the tertiary department was officially launched last March 2, 2018 at the Mere Marie Michaeu Hall. This organization is composed of children of OFWs. The organization aims to provide assistance to the students in areas of counselling, peer support and in organizing and attending seminars and trainings relevant to their needs. The core members attended a trainers’ training held last January 13 and 20, 2018 in SPUQC. It was facilitated by Ugat Foundation or Ugnayan at Tulong para sa Maralitang Pamilya Foundation, Inc.